The 2019 Operations Managers Conference on January 22 – 23, 2019 in East Syracuse, New York emphasizes building a productive culture. 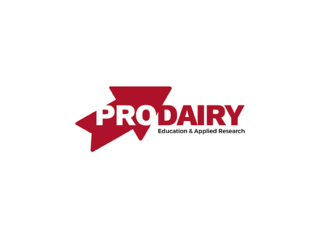 Presented by Cornell CALS PRO-DAIRY and the Northeast Dairy Producers Association (NEDPA), this conference provides an opportunity for people responsible for day to day activities on dairy farms to increase their management and operations skills. 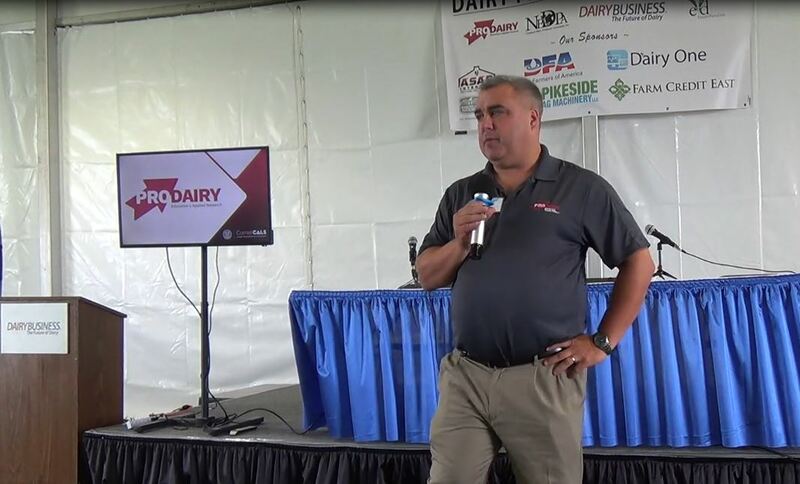 A variety of topics presented by local and national dairy leaders will offer education and applicable strategies for management teams, whether their focus is cows, crops or people. The agenda features four general session presentations designed to provide information that can be shared and applied across management specialties. Pamela Reed Sanchez, President and CEO of the Seneca Park Zoo Society, will share her experiences to create a mission-based culture with widely shared workplace value and ethics, and how these strategies can also be implemented on the dairy farm. Robert Hagevoort, New Mexico State University Dairy Extension, will explore the concept of how much of the well-being of people can affect the well-being of animals. Jamie Perry, Cornell SC Johnson College of Business, will present ways to provide support, either through strategy or intervention, to teams who are faced with challenges. 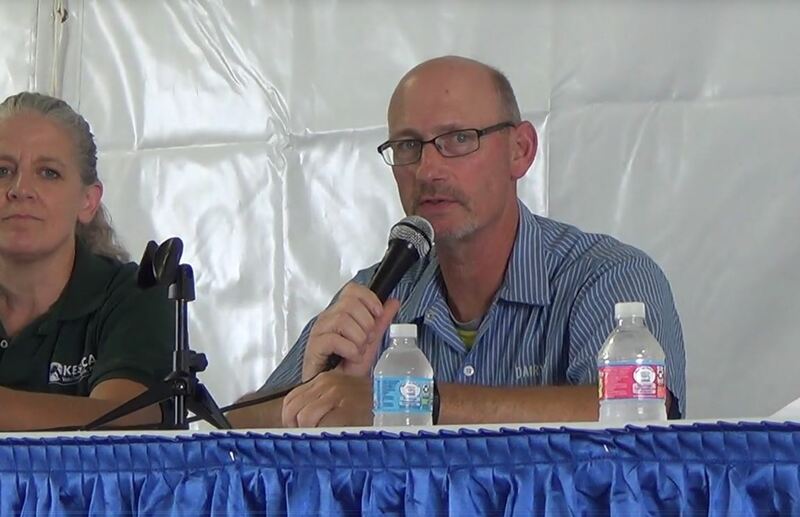 Richard Stup, Cornell Agriculture Workforce Development, will moderate a producer panel who will share insights on strategies to recruit, develop and retain employees on their farms as well as key attributes of their successful middle managers. A complete agenda with full session descriptions and speaker biographies can be found at prodairy.cals.cornell.edu/OMC/. Pre-registration is now open, with early bird registration rates expiring January 1, 2019. 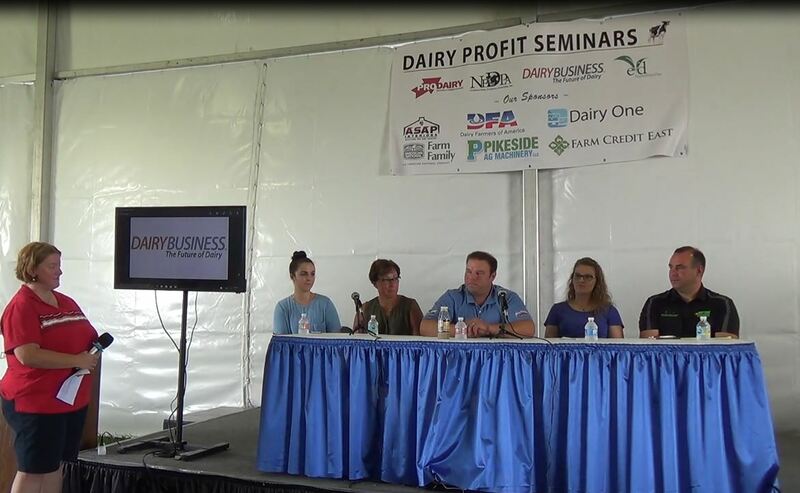 For further information, contact Heather Darrow, PRO-DAIRY Conference Coordinator, at [email protected] or (607) 255-4478.